International Contemporary Artists of all Mediums. Artists from all over the world present their art works in a museum quality art books by A.M.B's exclusively choice. “The First Berliner Art Book” is a series of art books aiming to connect artists, galleries and the art world in a direct and effective way. The participation to The First Berliner Art Book serie is by Art Management Berlin's invitation, as also are very welcome the artists that are interested to be included in the art book for there's eventually acceptance. The selection is carefully made by a team of professional jurors for to ensure a high quality standards of the art books. 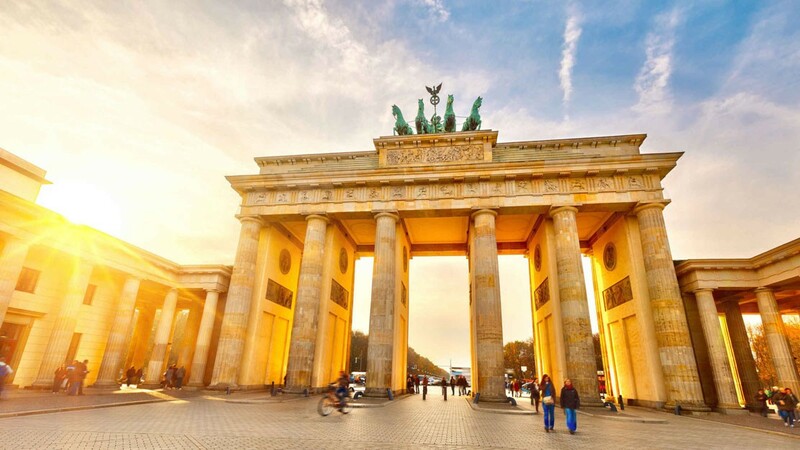 Whether it be illegal street art, expansive installations, provocative action art or quickly jotted paintings, Berlin has an expansive array of art. Recent years have seen the German capital become a mecca for contemporary art. The city inspires artists from around the world and offers them a low cost of living that they greatly appreciate. More than 6,000 professional artists live in Berlin.